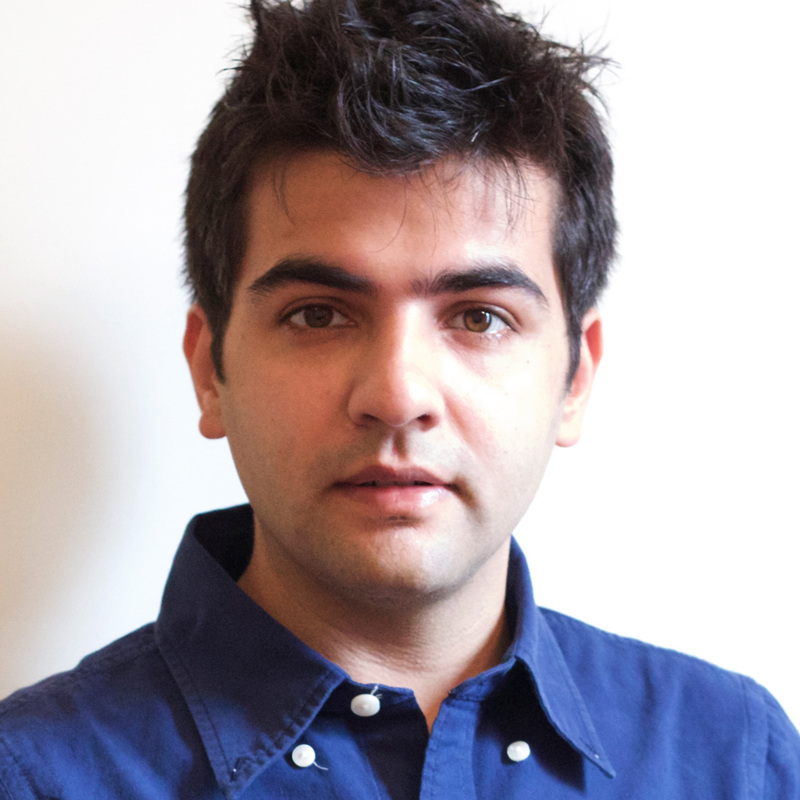 Sawan is the founder of MACBEE, a Custom Integration company based in New Delhi India. He is an ISF Level II Certified video Calibrator and the first ISF Instructor in India. He is also a CEDIA EMEA Instructor, an HAA Level II audio calibrator and an HAA Instructor. MACBEE engineers and calibrates high-end homes and cinemas across India. Sawan envisioned a space where people would experience firsthand great video performance coupled with superb acoustics in a state of the art entertainment experience. After a decade in the recording & music industry, he set up his own business venture to change the entertainment experience in India. MACBEE was founded in 2011 and already has over 30 satisfied clients. Sawan recently won the coveted CEDIA EMEA Award for Best Home Cinema over £100K.